Contractors and homeowners, experience friendly, knowledgeable service, and the local, hometown touch—all the while having the highest quality building materials and hardware store in Ipswich at your fingertips. When you want building materials and hardware for your latest project or construction job, there’s no need to settle for less than a full service lumberyard and hardware store in Ipswich. And you don’t have to deal with the big box chain stores to get what you need either. A wide-variety of high quality building materials and hardware at competitive prices. Local, hometown service—you know the kind that has employees who know you by name and will go above and beyond to meet your project needs. Times have changed since we first opened our doors at Tedford’s in 1946. Over the years, we’ve seen businesses come and go. We’ve seen big box stores rise in popularity, but then not meet the needs of their clientele. 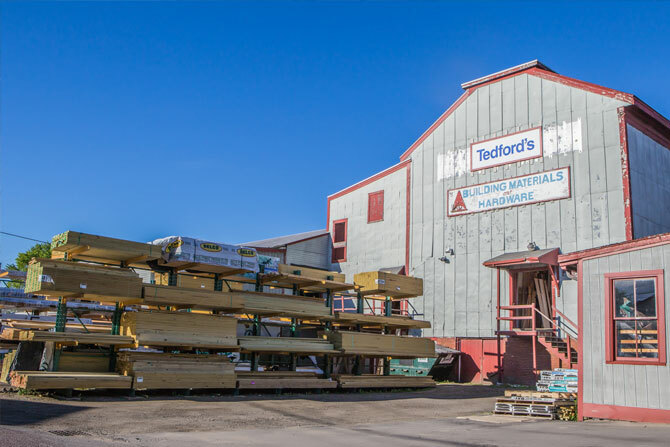 Through it all, we’ve been able to stay true to the Tedford name—providing the same high level of friendly, knowledgeable customer service while offering the best of the best in lumber and hardware in Ipswich. Whether you are tackling your latest DIY home improvement project, or are a contractor in the area for a big job, let Tedford’s make your job easier. From the moment you walk in the door, you will know you are in for a shopping experience that isn’t the norm in our industry. You can start and end your project at Tedford’s, and we are there to help you find every premium item you need for the job. You won’t have to sift through a mediocre selection to find the good stuff, because we only carry top of the line products. Our relationship with the True Value Company enables us to offer the widest range of high quality products—both True Value brand and national brand products. This also means we can keep our prices competitive. Ready to experience the Tedford’s difference? Stop by our full-service lumberyard and hardware store in Ipswich, MA, today, or give us a call at 978.356.4387. 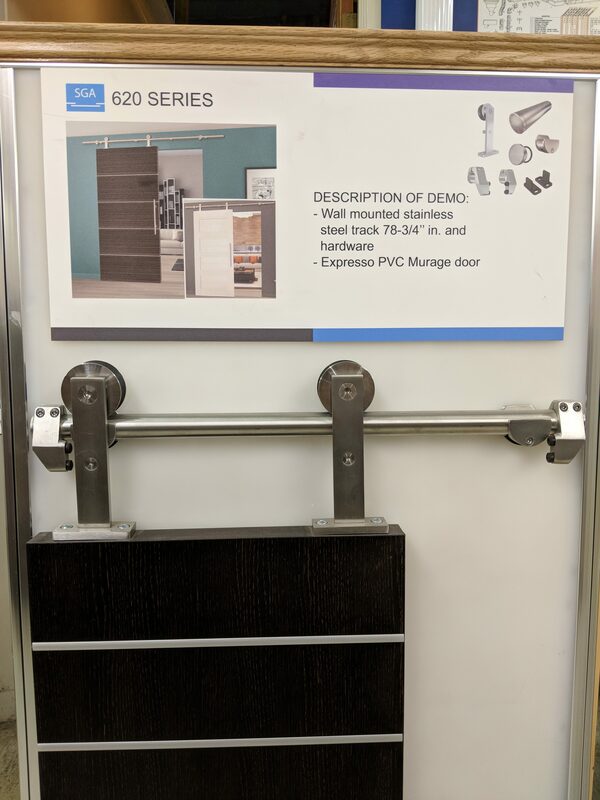 We look forward to showing you that your hardware and building materials retail experience can be everything you need it to be and more. 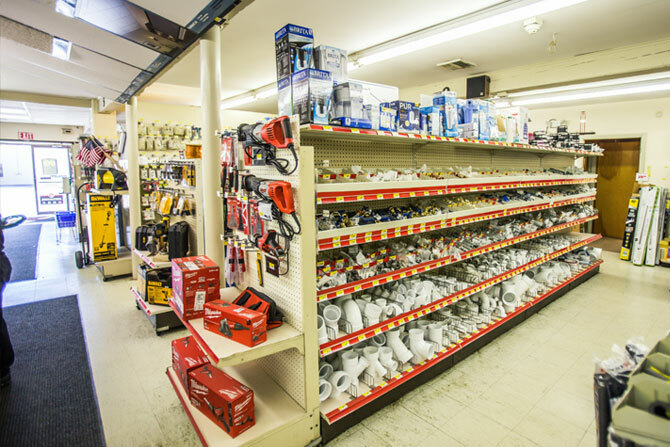 Are you a contractor or homeowner seeking a full-service lumberyard and hardware store in Ipswich?